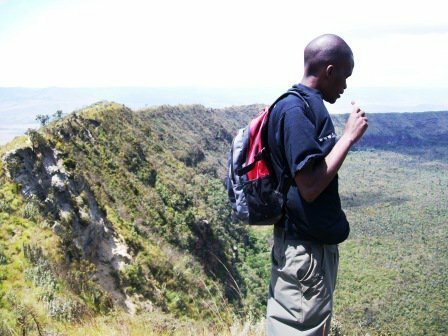 I have a passion for computers and technology, I am very practical and a logical thinker,I can be opinionated sometimes,however it pays to listen to other people's opinions. 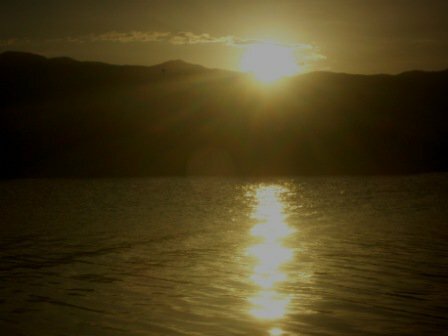 I love basketball,swimming,music,and watching movies in theaters. 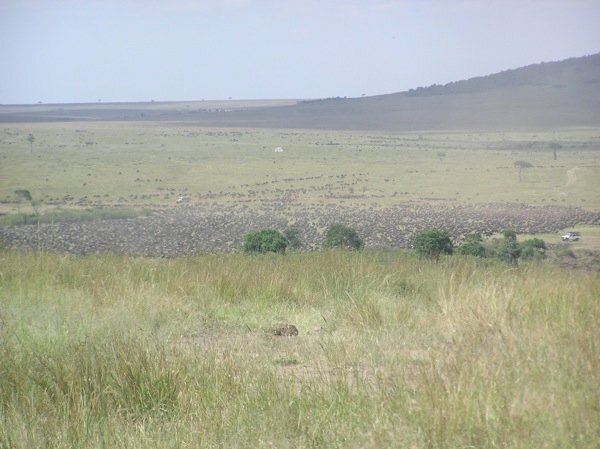 The Mara is a world-renowned location famous because of the spectacular migration of thousands of wildebeests from Kenya’s Mara reserve into Tanzania’s Serengeti reserve. 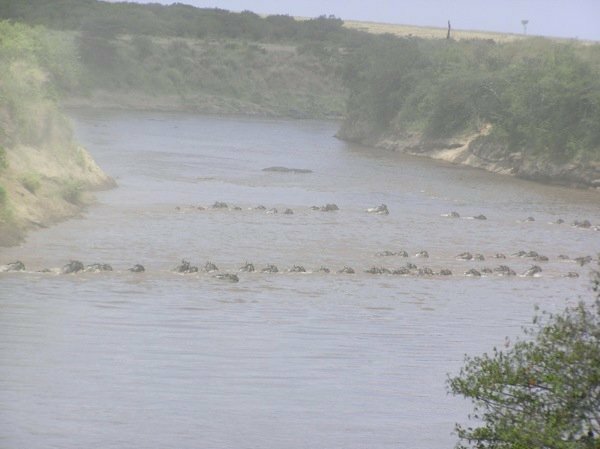 This migration takes place every year and attracts worldwide attention and is one of the most amazing sites you will ever witness. 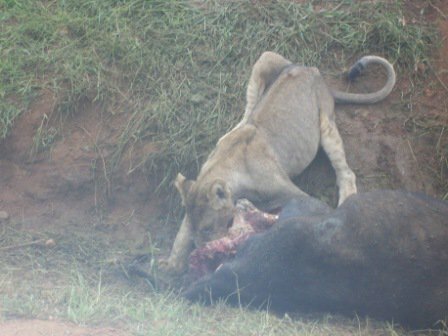 The Mara lies in the Rift Valley and supports a massive range or wild animals from wildebeests to elephants.The park host many activities from bird watching to game viewing birds of prey are very common in these park too, its actually home to most animals that create a complete food chain where you have king of the jungle the lion,down to smaller animals like gazelles. 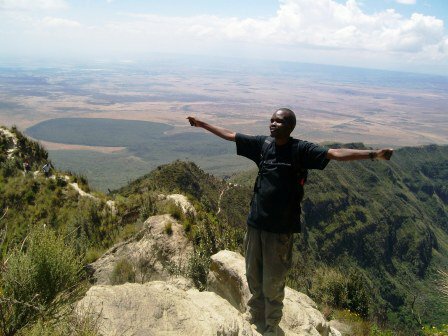 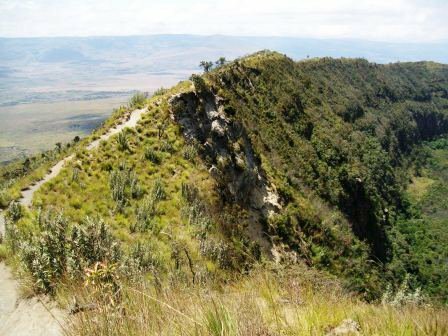 The park covers 1,510 km square, several lodges are located outside the park so accommodation is not a problem,the famous Masai people inhabit this area, actually it is land owned by the Masai,and therefore considered a reserve managed by the the Kenya Wildlife Service but only serving the role of taking care of the animals, the reserve remains pretty much natural under the sole custody of the Masai. 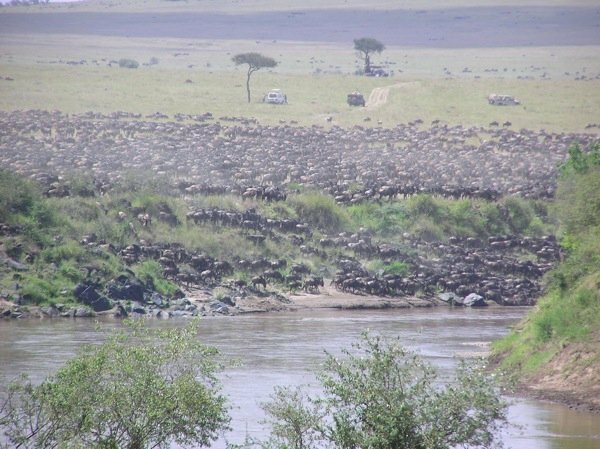 The Mara receives hot and dry weather conditions but sometimes heavy rainfall is to be expected, the rainy season is usually April and May occurring again in mid November, these are low seasons because the area gets inaccessible due to black sticky cotton soil. 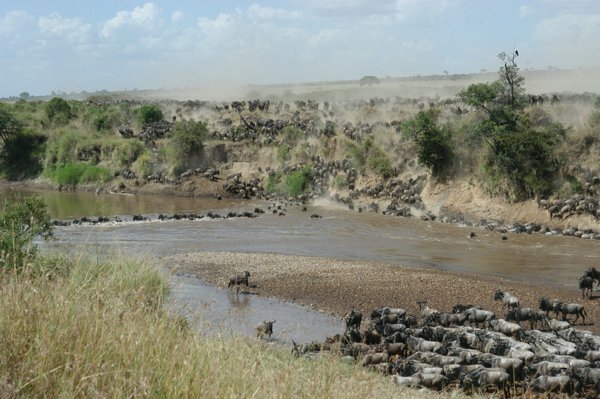 July to October is the high season because it is dry and that’s when the migration takes place, the animals migrate into the more fertile and greener pastures in Tanzania during this time. 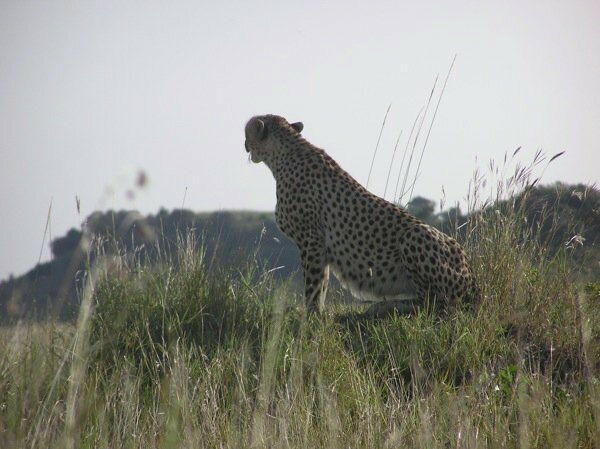 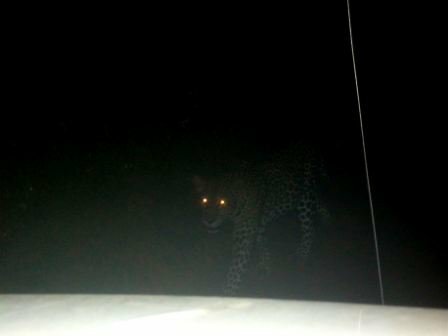 Driving and animal viewing is only during the day for security reasons,because there are no clear borders or fences,therefore night driving is discouraged. 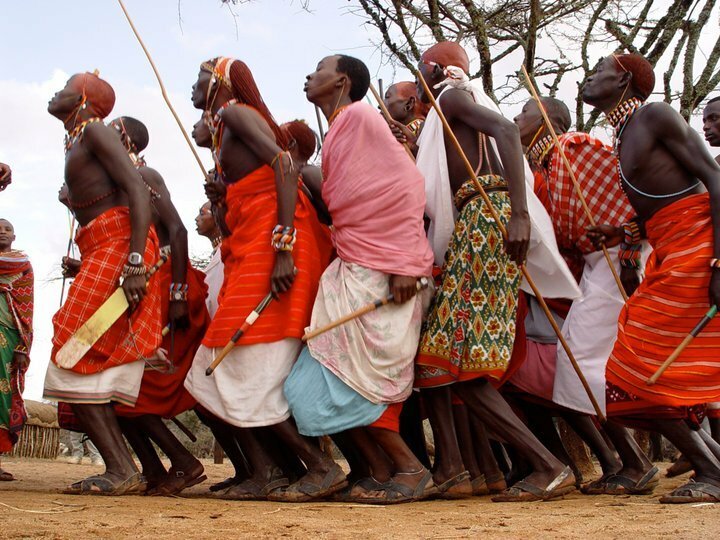 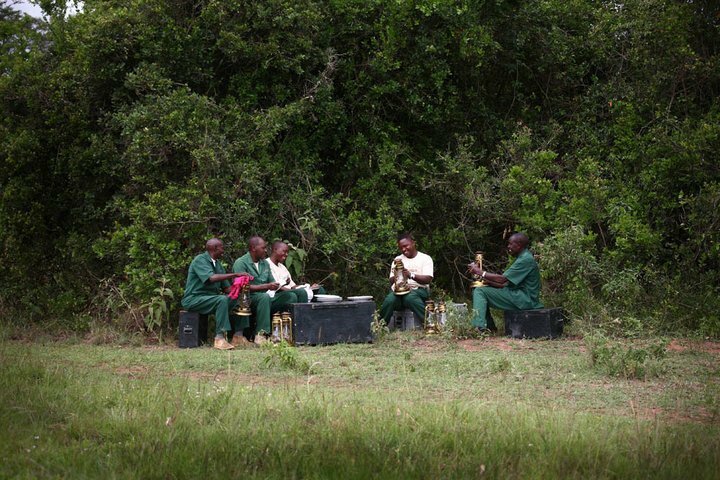 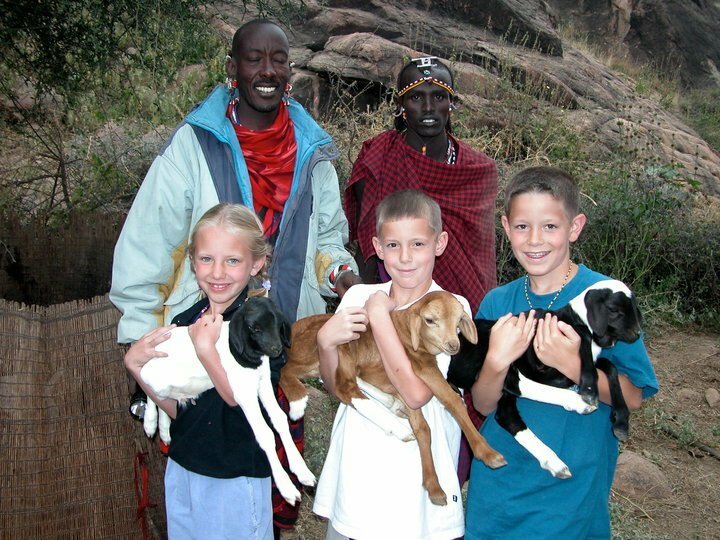 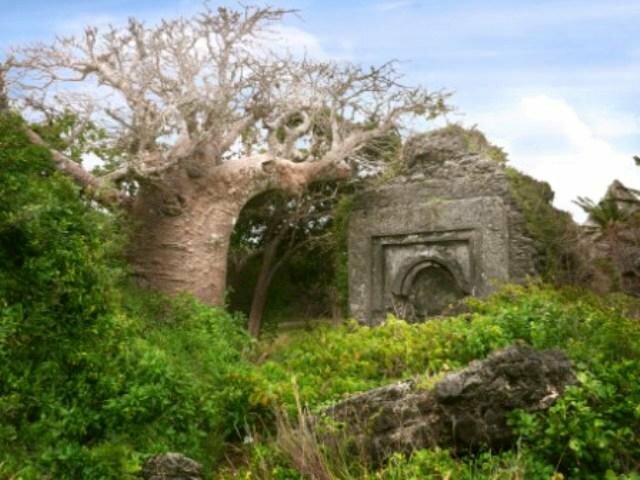 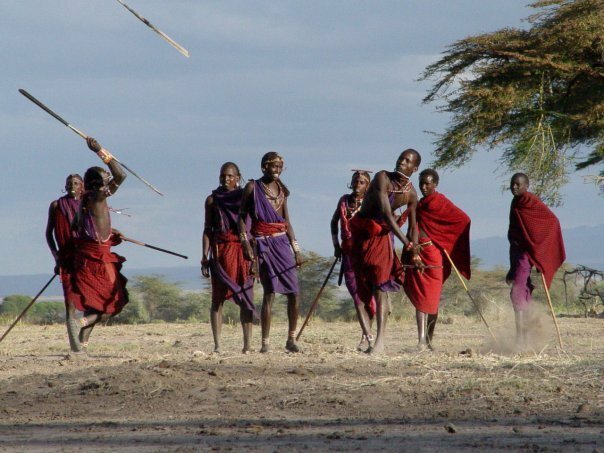 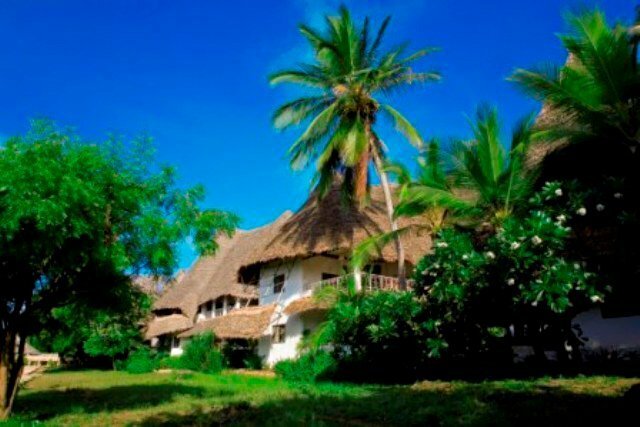 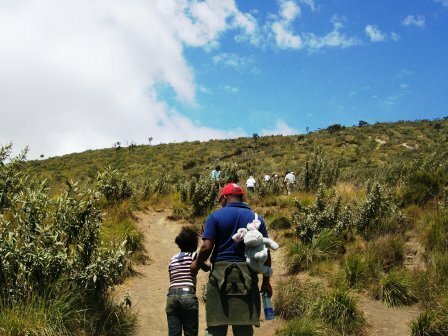 Masai villages are located outside the park and the Masai have developed a synergetic relationship with the animals. 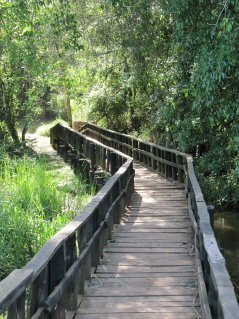 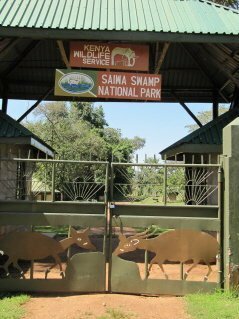 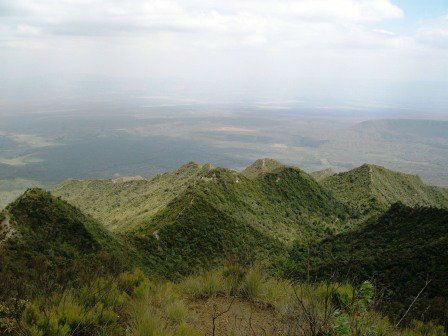 Saiwa Swamp is a National Park located 387km from Nairobi and 27km from Kitale town, in Trans-Nzoia district in Rift Valley. 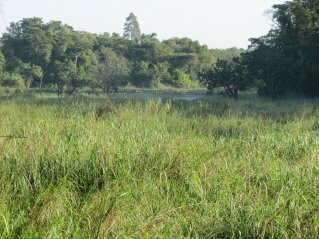 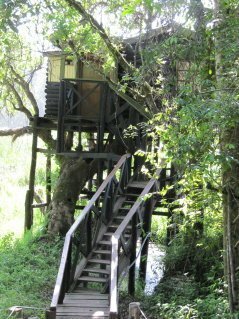 The park is mainly swamp and forest vegetation including open grasslands.This park has a rare Eco-system that harbors a mix of bird life,mongoose and other smaller animals. 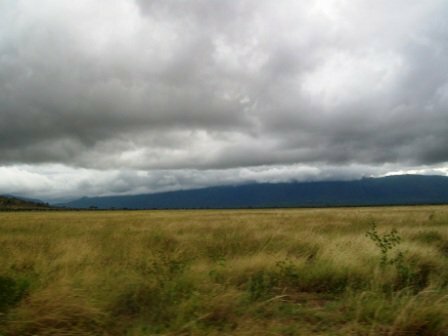 This park is also served by an airstrip 22km from Kitale town.The climate here is wetland caused by the swamp but also experiences wet and dry climate alternating in between cool and humid temperatures. 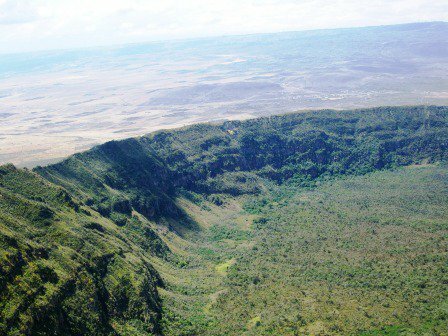 High rainfall in this area is expected from April, August and November.Entry to the park is cash only, paid at the main gate entrance . 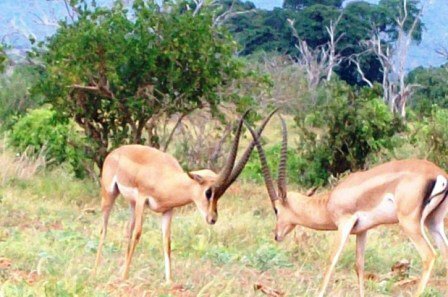 Major attractions here are a rare and endangered species of antelope named Sitatunga antelope. 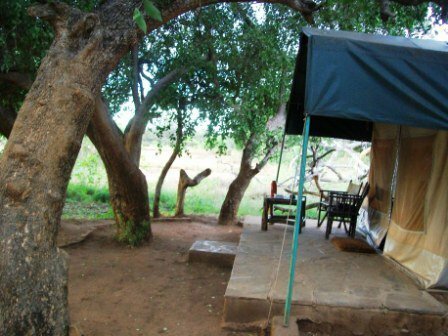 Accommodation in the park is very convenient and ranges from tree-top housing for 2 to camping facilities. 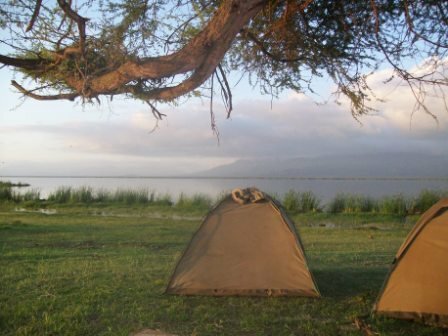 lake Jipe is located in the Kenya-Tanzania border in the tsavo national park and it is shallow.Mount Kilimjaro in Tanzania is visible in the horizon creating a spectacular view especially for campers. 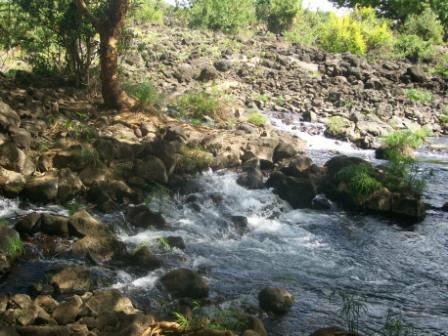 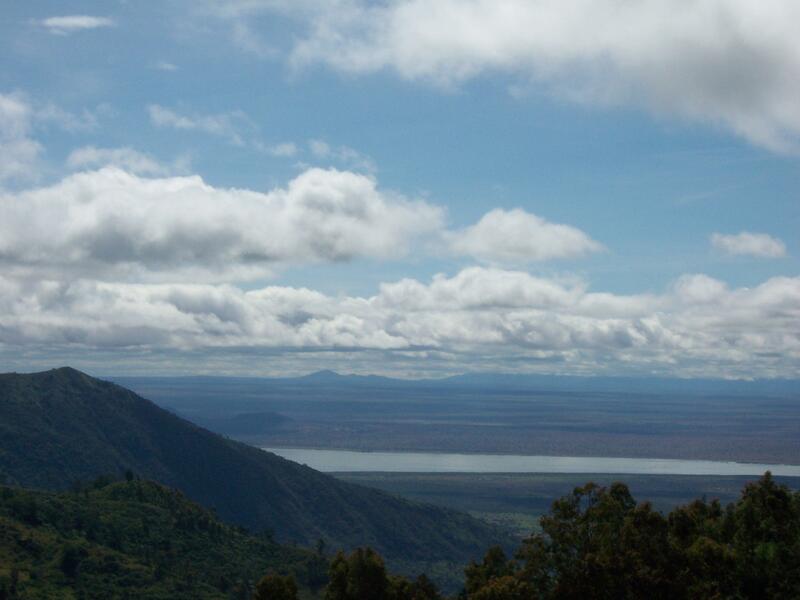 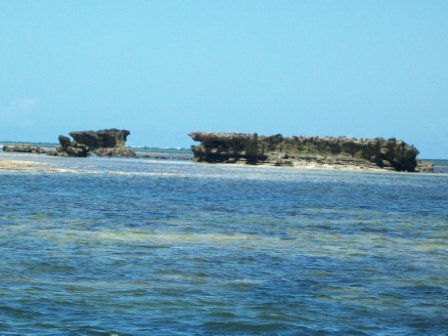 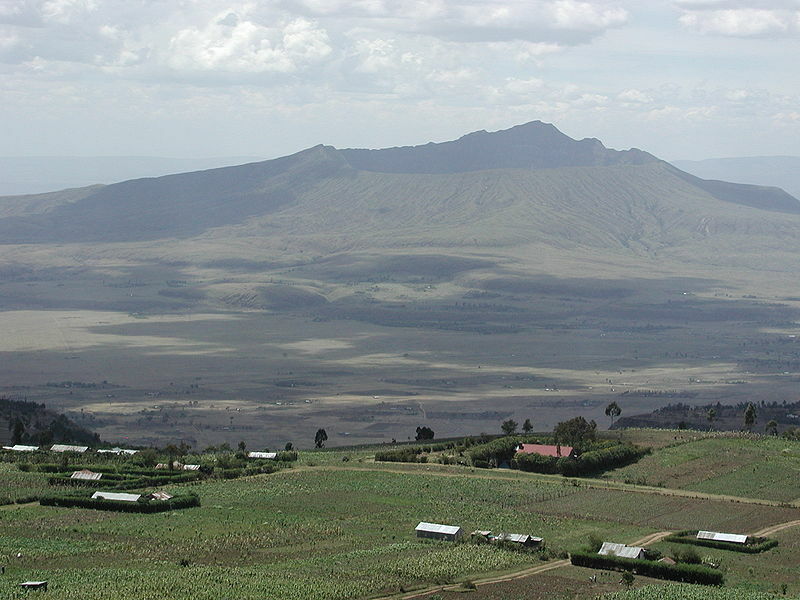 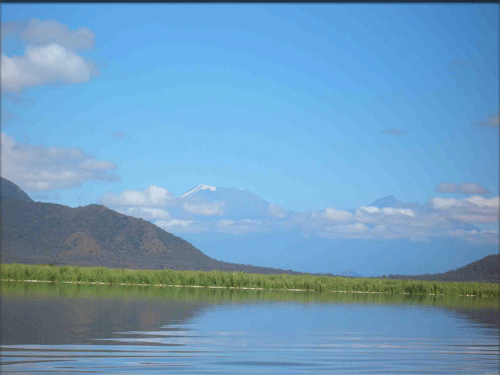 The lake is fed by mount Kilimjaro through river Lumi which runs from Tanzania into Kenya. 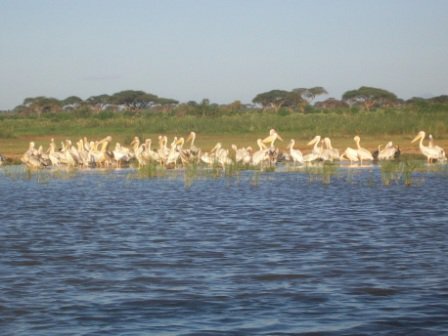 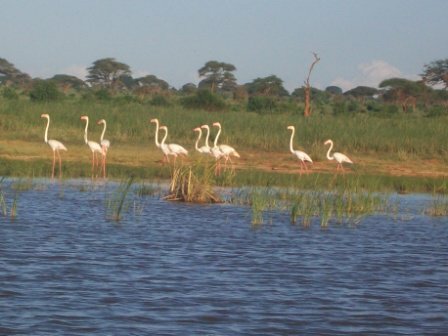 The lake a mere 5km from Tsavo park entrance.Aside from camping birdwatching is a splendid activity to do here with amazing bird species spread over the lake from flamingos to herons. 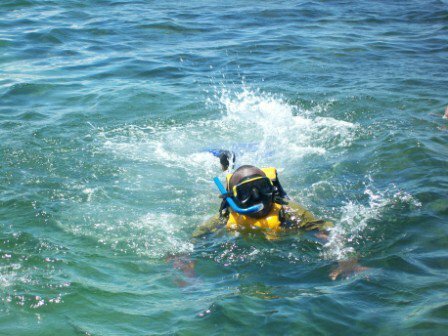 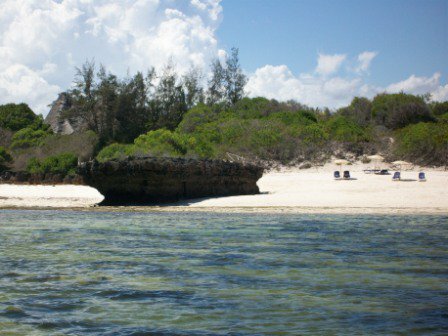 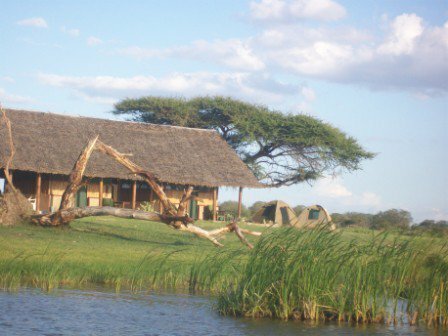 canoeing is also popular one may try a hand at sport fishing as well, a game drive is a must for any visitor here.From the majestic elephants to lions this is a rare opportunity to view Kenya’s fine wildlife and scenery. 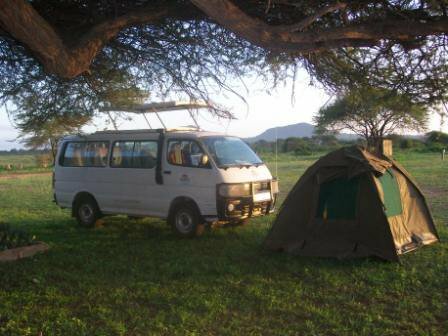 Camping in Lake Jipe is an awesome experience for anyone visiting the Tsavo.Thanks to the super-highway from Nairobi to Mombasa, getting there is not such a headache. 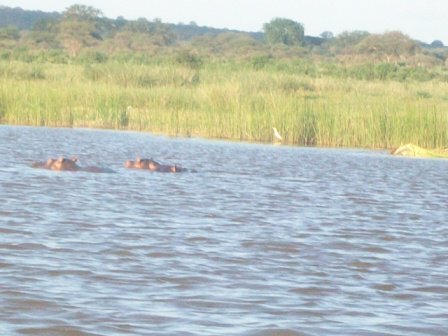 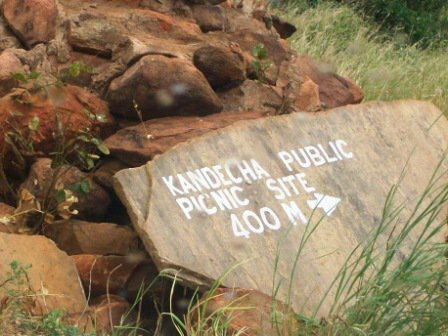 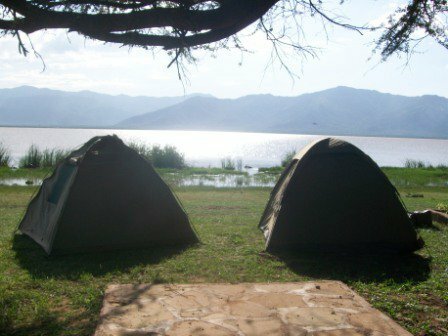 The lake is just 5 minutes away from the main entrance to the Tsavo.There are several camping packages available, you could pack your bags and head there using your own means or a hired suv vehicle. 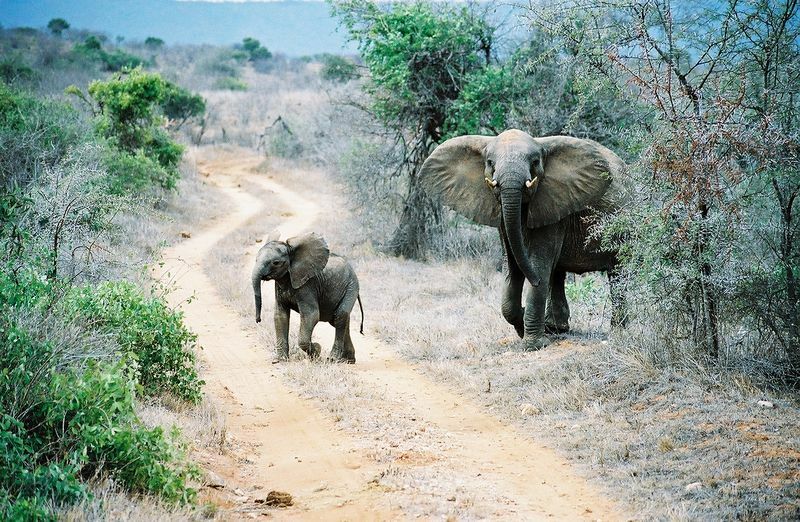 If youre using car hire as your means of transport, there are guides who can take you round the game drives, alternatively tour companies also provide their own vans to take visitors to these games drives. 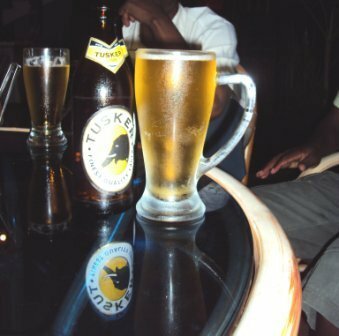 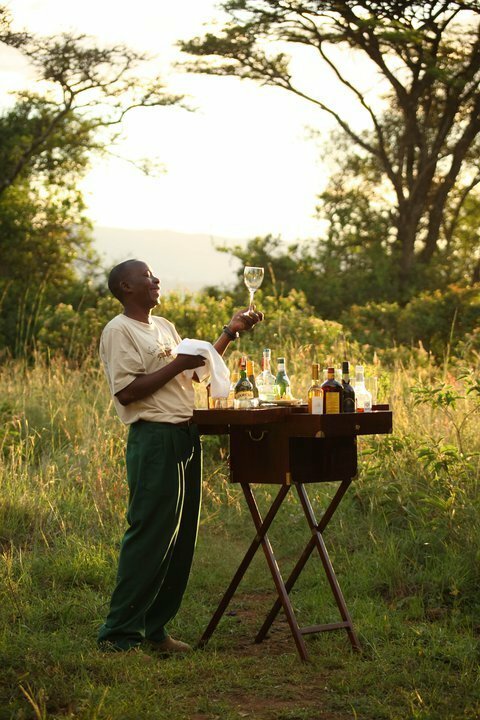 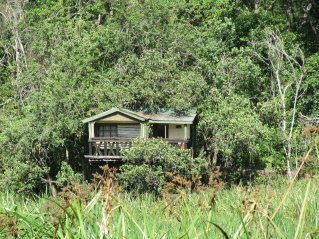 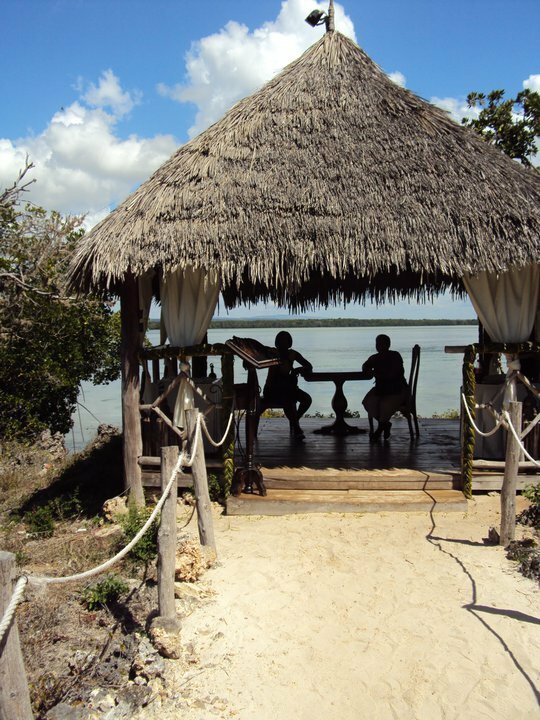 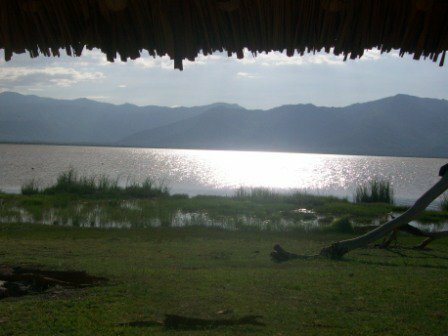 There are many camping options ranging from tented camps to bandas to several lodges and country clubs around the lake. 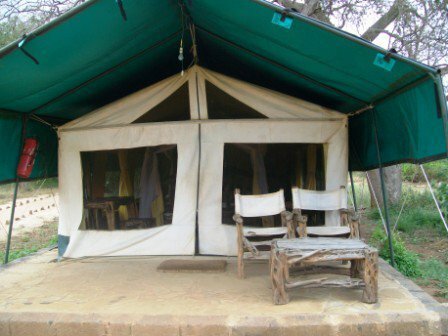 For campers, tents are pitched close to each other not only to provide safety but also as a ways of encouraging campers to be close to each other for bonfires and sharing meals together. 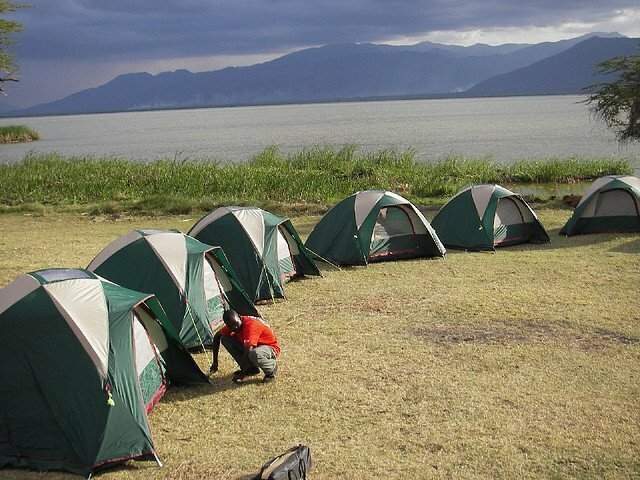 Camping charges include tents,mattresses, extra services are hiring help to pitch tents. 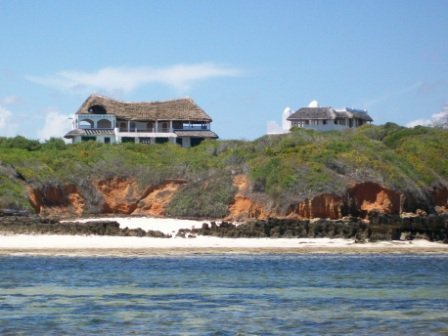 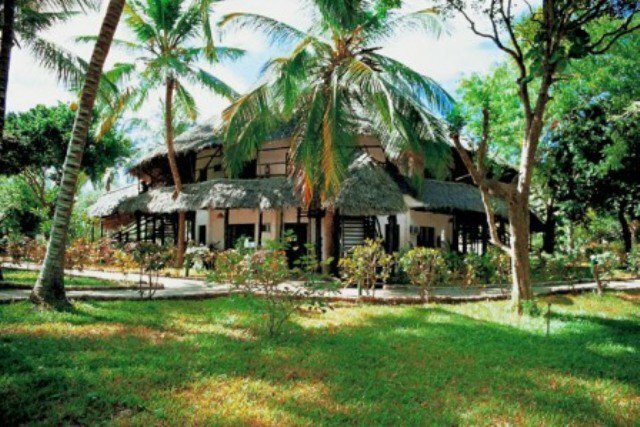 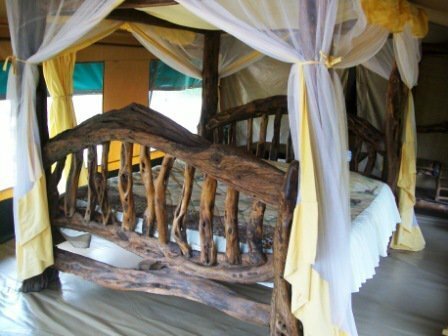 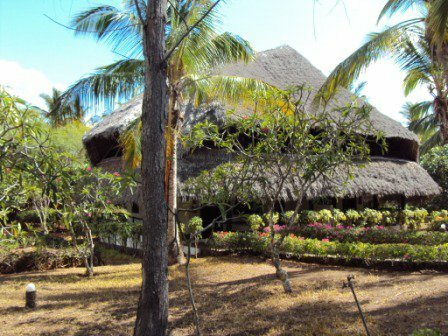 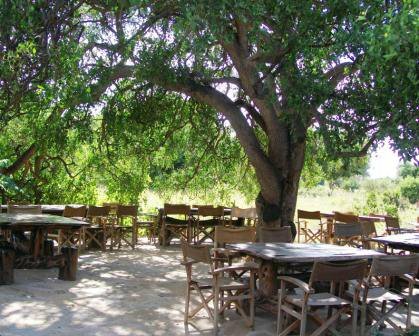 Bandas accommodate a maximum of 5 people, have a kitchen and utensils,hot water,bathroom and lounge area outside. 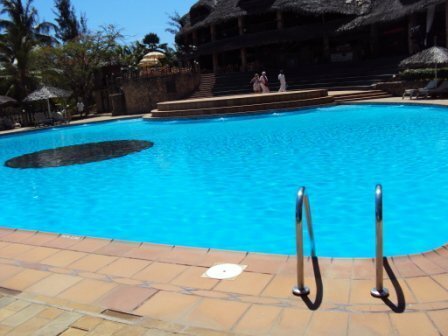 Most lodges and clubs require smart-cards for entry and also accept all major credit cards,cash is also acceptable. 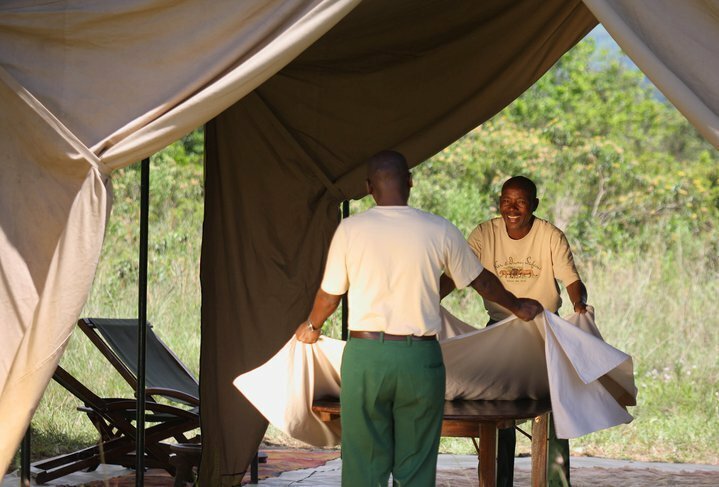 Packaged camping tours will include all charges from gate charges to camping fees, however game drives are charged separate from the camping package but paid for in advance before the game drives. 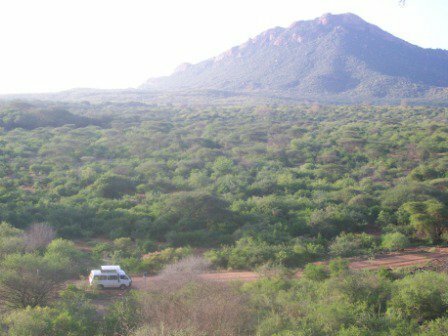 Tsavo East National Park is one of the oldest parks in Kenya and is managed by the Kenya Wildlife Service. 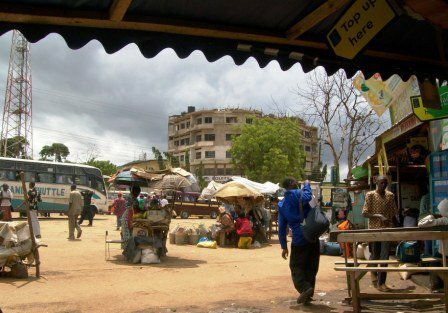 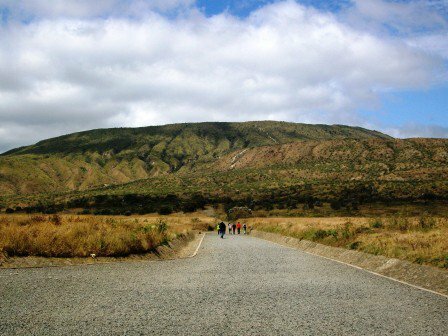 The park has two distinct parts East and West and these two parts are separated by the main highway from Nairobi to Mombasa which also serves as the super-highway that almost transverses Kenya right in the middle. 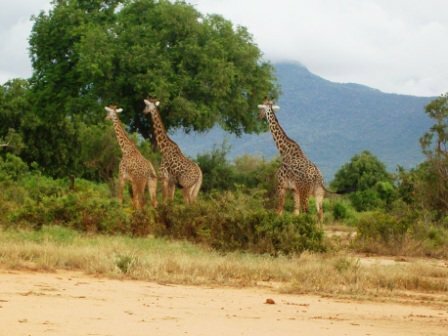 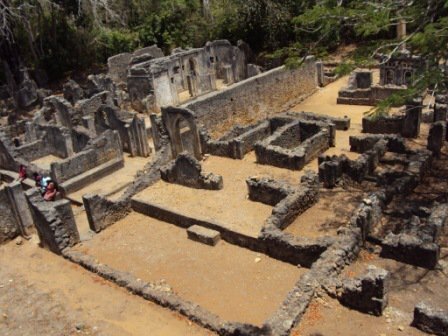 Tsavo park is located in a township called Voi which is in Taita Taveta District, Coast province 240km South East of Nairobi. 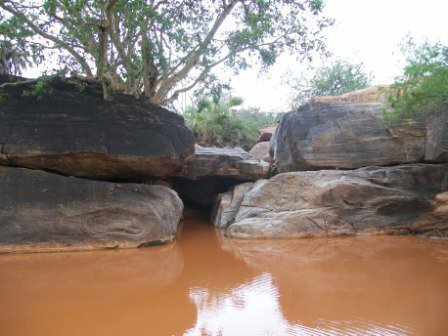 The name Tsavo is borrowed from the river Tsavo which flows from West to East, through the park Tsavo park also borders The famous Chyulu Hills and Mkomaza Game Reserve in Tanzania. 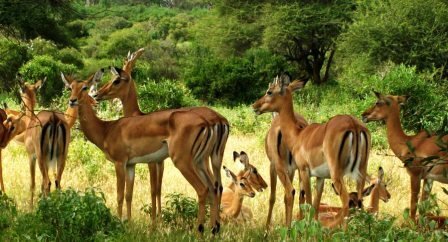 Tsavo park is mainly semi-grassland and savanna ,and this attracts a dynamic combination of animals like the famous big five which consist of elephants,lions,buffalo,leopards and rhinos, these are the trademark animals that form the pride of Kenya’s wildlife and tourist attraction. 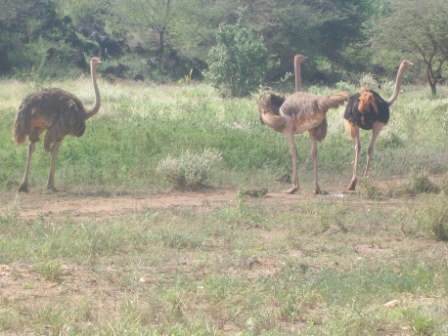 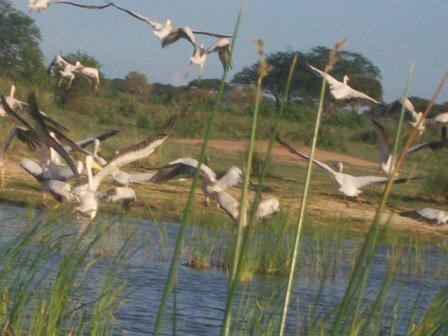 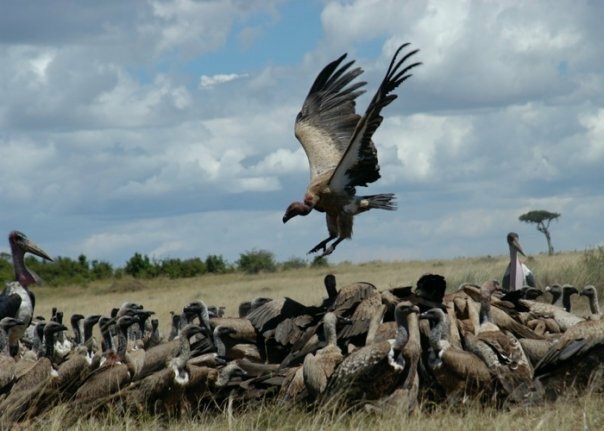 Over five hundred species of birds find their home in the Tsavo as well, these include ostriches,herons,horn bills and many more. 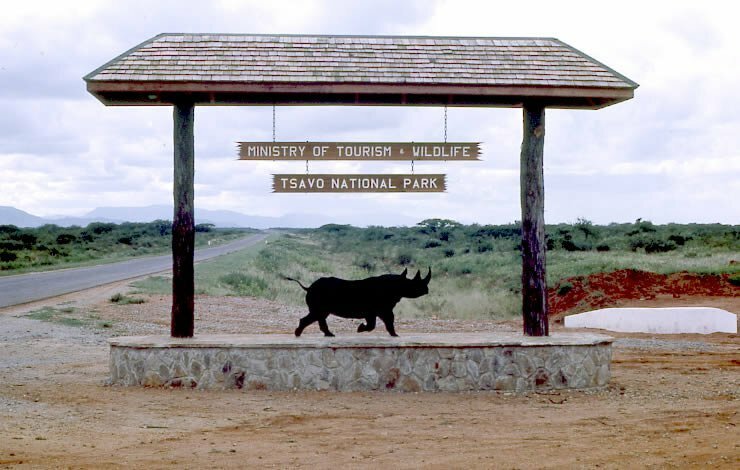 One of the most attractive and famous site in the Tsavo is the black rhino sanctuary, this is the home of the endangered black rhino, this beautiful beast has been highly sought after by poachers for it’s horns and hide exported to the Asian markets , making it one of the most endangered species alongside the elephants as well, the Kenya government took action and created the sanctuary to nature and protect the black rhino. 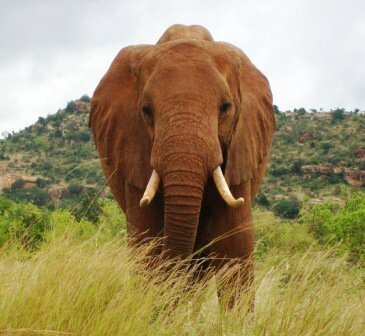 Tsavo National Park is the ultimate destination for any tourist or animal lover with a thirst for wildlife viewing, a perfect getaway for the family as well. 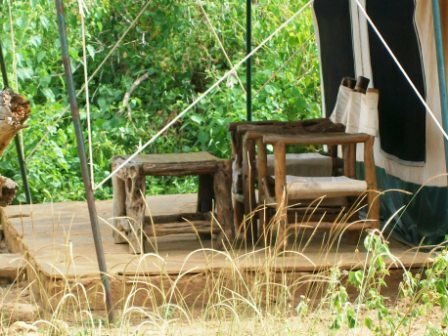 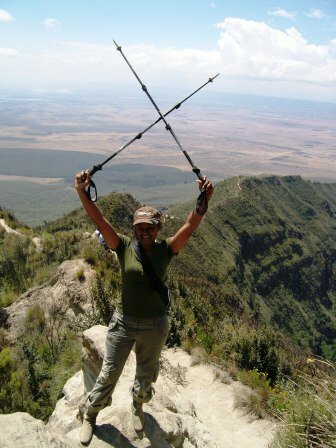 Camping facilities are offered in the park, camp in the bush and enjoy the wildlife in their natural habitat, enjoy bonfires and eat roast game meat prepared by Maasai warriors, an experience you will never get in the discovery channel!.